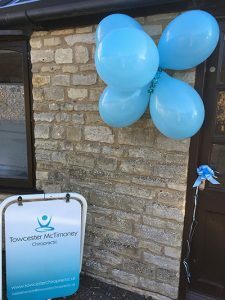 Welcome to Towcester McTimoney Chiropractic & Health- a small friendly chiropractic clinic which specialises in the McTimoney technique, based within Wakefield Country Courtyard. 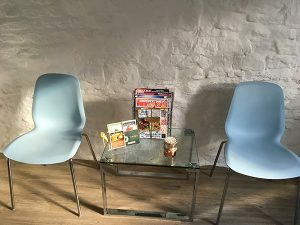 The clinic was founded by Natalie Beckett & has now expanded into this new location. 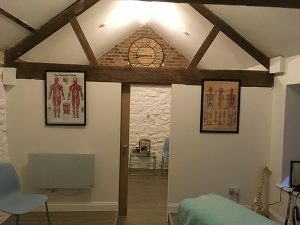 After completing a BSc Sport Science degree at Portsmouth University in 2004 Natalie spent 8 years working as a massage therapist-offering her clients deep tissue & sports massage. She continued working part time, whilst studying for a Masters of Chiropractic at Abingdon chiropractic college. McTimoney Chiropractic is one of the many different styles of chiropractic available, but its light adjustments are the one characteristic that patients often comment upon. It is these light adjustments that make it suitable for all ages, from the old to the very young.